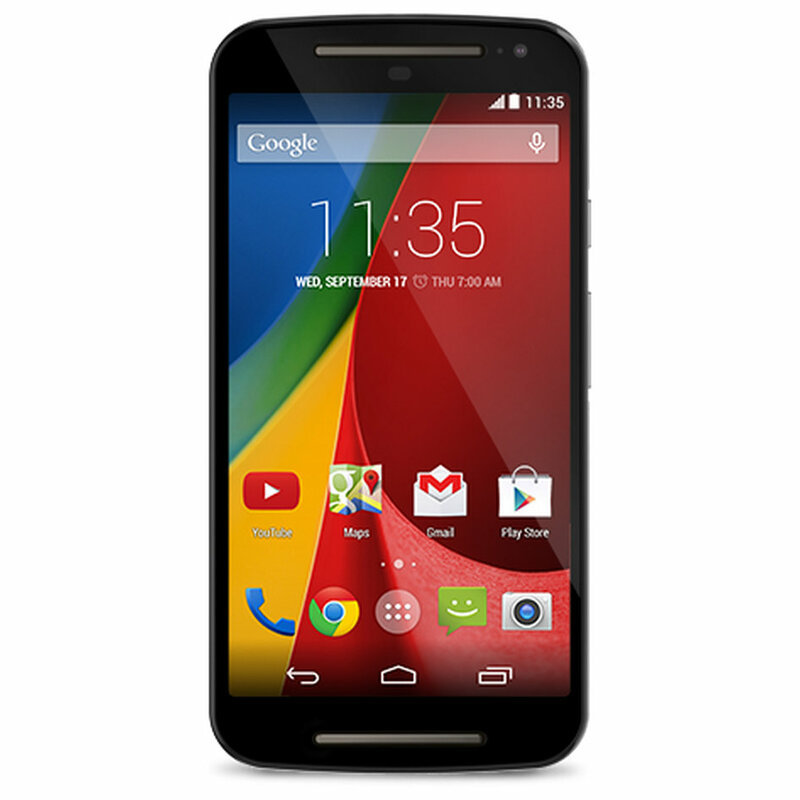 The 2nd gen Moto G never really seemed like a priority for Motorola in the US. After all, they never even released an LTE variant around here. That hasn't stopped Moto from pushing a Marshmallow update to the device. We've confirmed the update is available immediately via the update menu, but you might already have the notification. 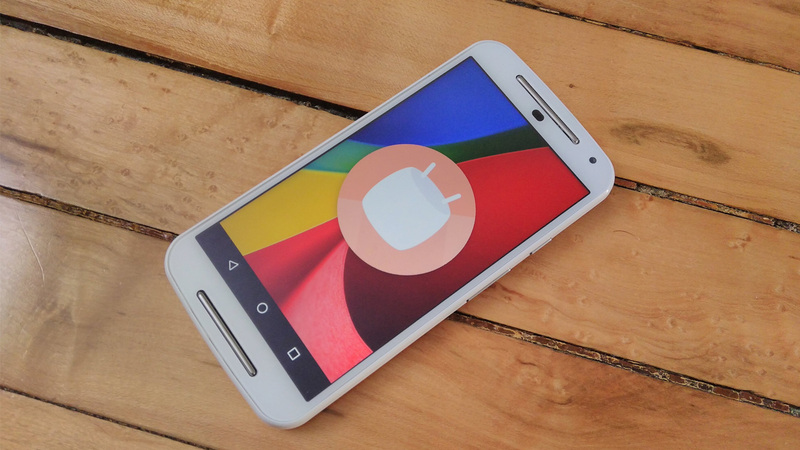 Two weeks ago, Motorola's Dave Schuster told everyone that the Moto G 2nd gen's Marshmallow update was being soak tested in India and since it doesn't seem like there were any glaring issues reported with the OTA, the update is now ready to roll to everyone. Motorola updated the phone's support pages in India to include the new software version and a detailed changelog with all of Android 6.0's improvements and added features like granular app permissions, app standby and doze mode, Direct Share, Now on Tap, and the ability to adopt SD cards as internal storage which should be welcome for the Moto G 2nd gen's owners.